Birth is a pivotal moment in a family. It’s fleeting, but intensely memorable. Capturing this intense time through beautiful and raw imagery, Brown Eyed Photography offers photo-journalistic imagery that is forever treasured. 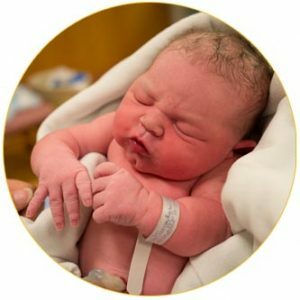 Birth photography holds your memories to be revisited throughout your lifetime and beyond. These are the images you’ll pull out to show your children as you share their story with them. The hard work of birth, the loving support of family and friends, and the first breath, the counting tiny fingers and toes, the wonder at the newness of life – these are the moments to document, never to be repeated. I am happy to have an initial no-committment in-person or phone consult with the birthing family. If the family chooses to hire me, we are in contact throughout your pregnancy and spend time discussing your birth goals. When you are in early labor, we are in contact again. When active labor is confirmed by your practitioner, I will meet you at your birthing place. During your birth, I will be capturing your incredible birth story and the first moments and hour of your new baby. When you’re interested in talking more about your birth, let me know! To see more images, see the birth portfolio.